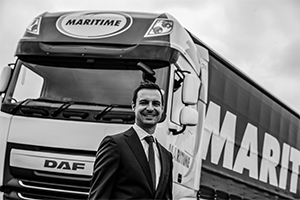 Maritime is run by a passionate and knowledgeable Management Team with an impressive track record of transport and logistics sector experience. 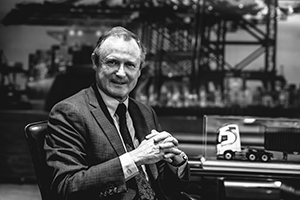 John has established, developed and run numerous successful transport ventures in the UK and Europe and has had an influential role in shaping the landscape of the transport and logistics industry in the UK for almost 40 years. John is the owner and Executive Chairman of Maritime. Previously General Manager Finance at Securicor/DHL. 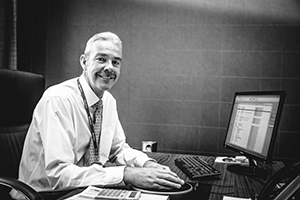 Alan is a highly talented Accountant with an exceptional understanding of all aspects of the business and asset purchasing, having worked in the industry for over 30 years. 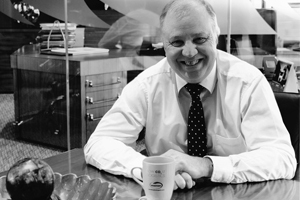 Alan joined Maritime Transport in 2001 and is Executive Finance Director. 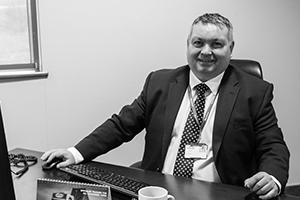 With previous management roles at Hutchison Ports (UK) and at Securicor/DHL, Andrew has 25 years' experience in the transport, logistics and ports sectors. 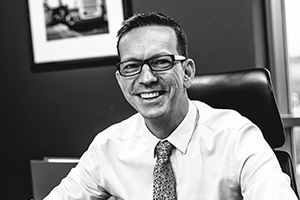 Andrew was appointed Marketing Director in 2001 and recently switched roles to that of Property Director following the completion of Maritime’s HQ. With a growing portfolio of properties, Andrew’s experience is vital for the growth of the business in this area. Dave has worked in the container transport sector since the early 1980's. As an exceptionally capable Transport Manager, Dave has risen through the ranks at Maritime Transport and was appointed a Director in 2004. 2012 saw Dave's appointment as Managing Director of our Distribution division and in 2018 Dave was appointed Chief Executive Officer - Distribution. Simon has a wealth of experience in transport operations having run his own successful container transport business in the 1990's. Simon joined Maritime from Securicor in 2002 and was appointed a Director in 2004. 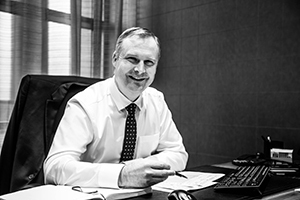 In 2012, Simon was appointed as the Managing Director for Maritime's Container Transport division and in 2018 he was appointed Chief Executive Officer. Derek has been involved in the logistics sector for the majority of his career having held roles at D.F.D.S., CEVA Logistics (formerly TNT Logistics) and Taylor Barnard. An experienced IT professional with a background in accounting, Derek brings a wealth of experience to the Company. Derek joined Maritime in March 2016. Originally, from a practice environment, Richard entered the transport industry in 1995. He joined Maritime Transport in 2003, taking on the management of the day-to-day accounting function. Richard was appointed Director in 2011. Joining Maritime in 2011, Tom has gained various experiences across several roles. 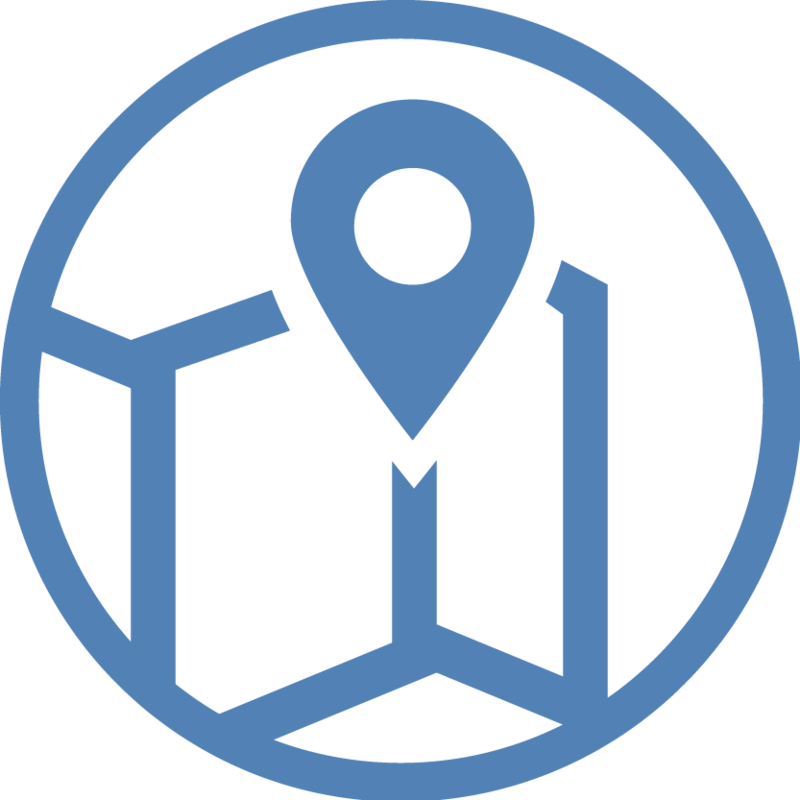 After developing his knowledge of the business, he was appointed a member of the Board in March 2016. In 2018 Tom was appointed Managing Director - Container Transport. Starting as a driver before taking up a planning position with the business in 2004, Paul has experience with several of our Northern Depots. Opening our Leeds depot as Depot Manager in 2005 and then incorporating Manchester in 2006, Paul was promoted to General Manager. 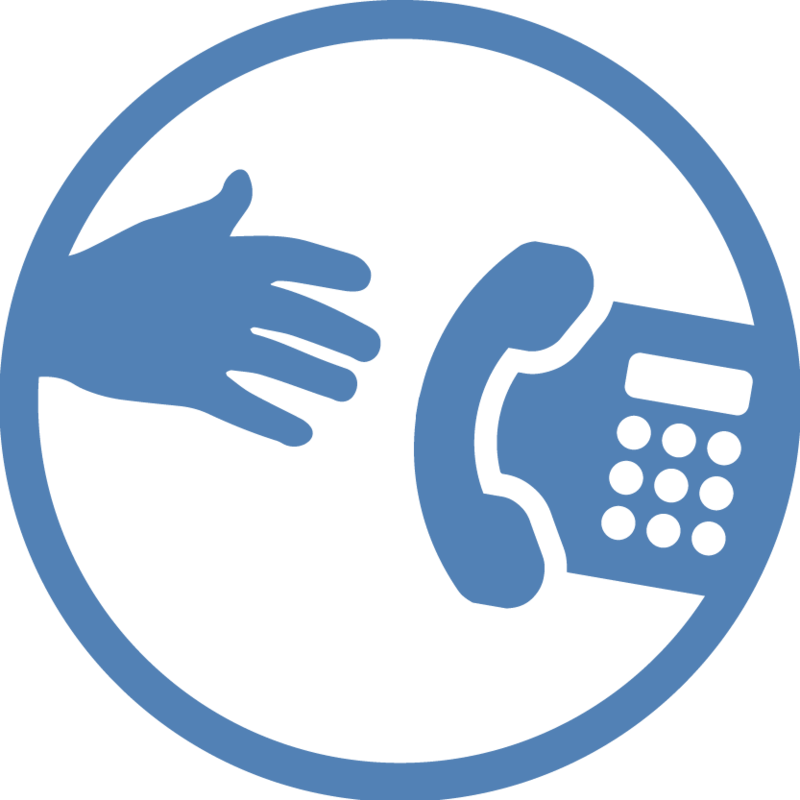 Paul is now an Operations Director to further support the business in it’s next phase of development. With over 45 years' experience in the industry, Stuart started as an apprentice mechanic with Taylor Barnard. Over the next 20 years he rose through the ranks to become Engineering Director, a role he continued when the business was sold to TNT Logistics and subsequently to CEVA Logistics. Stuart joined Maritime in 2014. Joining the business in 2001 from Securicor, John has a wealth of experience within the transport industry. After being promoted to General Manager in 2008 John has since added Bristol, Birmingham, Doncaster and Immingham, BIFT and Alconbury to his portfolio. In 2017 he was appointed Operations Director and continues to support business growth and expansion. Dave cut his operational teeth in the 80's working at Russell Davies and then Securicor along with John and a number of the other senior management team. 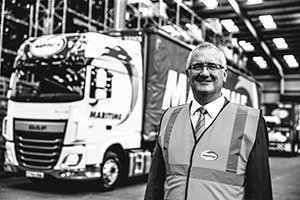 He joined Maritime in 2002 as Felixstowe Depot Manager and it was not long before he progressed to General Manager. Dave has been instrumental in the development of a number of our depots and customer contracts and in 2017 he was appointed Operations Director where he continues to manage and develop key accounts along with some of our largest customers.